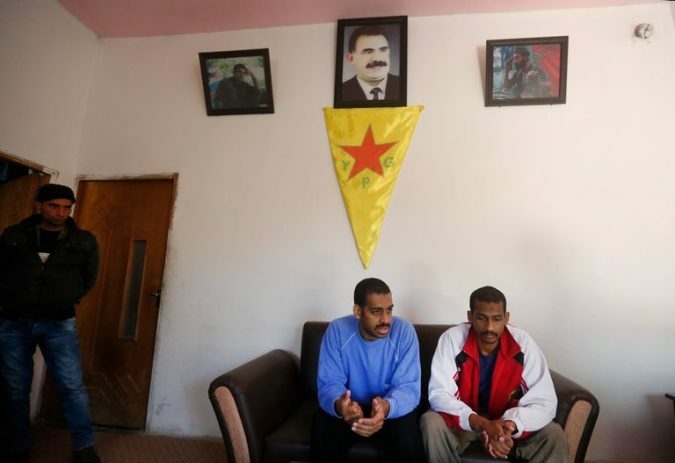 Britons Accused of Being Islamic State ‘Beatles’ Call Beheadings ‘Regrettable’ Photo Alexanda Kotey, center, and El Shafee Elsheikh, right, at a Kurdish security center in Kobani, Syria, are accused of being part of a murderous Islamic State cell dubbed “the Beatles” because of their English accents. 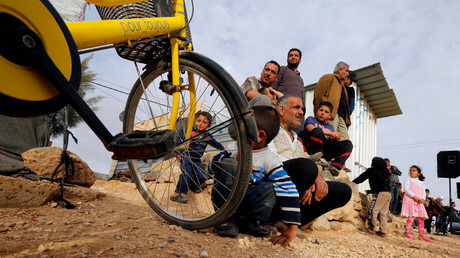 Credit Hussein Malla/Associated Press KOBANI, Syria — Two British detainees in Syria who are accused of being part of a murderous Islamic State cell denounced the United States and Britain as “hypocrites” and complained they would not get fair trials because they were reportedly stripped of their citizenship. The men, El Shafee Elsheikh and Alexanda Kotey, were part of a group with two other British jihadis that was nicknamed “the Beatles” by captives because of their English accents, officials say. 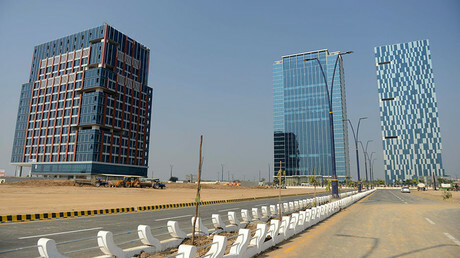 The two were captured by Syrian Kurdish fighters in January in eastern Syria as Islamic State forces were routed and are being held in an undisclosed location, but they were taken to a Kurdish ..
A new city is being built on barren lands in India’s western state of Gujarat to give foreign investors easy access to its booming economy. 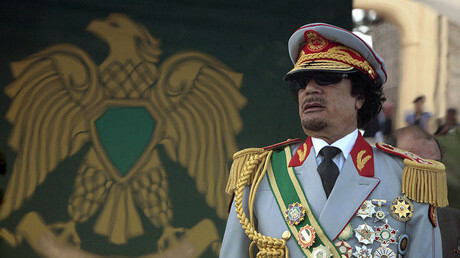 Muammar Gaddafi wanted to shatter the dominance of the greenback in the Middle East by introducing gold-backed dinar, but failed. China has a chance to finish what he started, one industry expert has told RT. 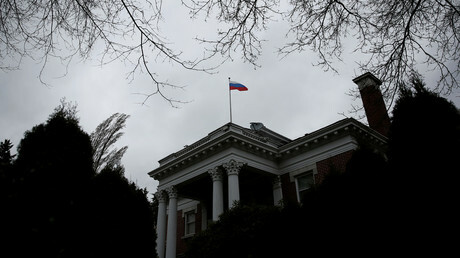 The Russian consulate in Seattle has been closed by order of the US authorities. The staff has decided not to take down the Russian flag, though, leaving it for the Americans to deal with. Over 143,000 people, including tens of thousands of rebels and their families, have left Syria's eastern Ghouta amid a ceasefire which also helped some 40,000 residents return to their homes, the Russian military said. 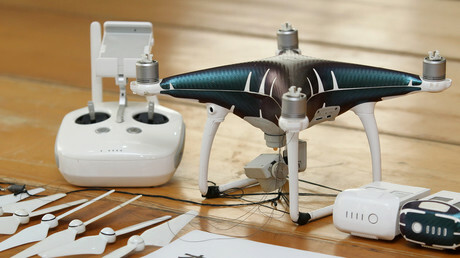 Chinese authorities have busted a high-tech smuggling ring that used unmanned aerial vehicles to illegally transport almost $80 million worth of smartphones from Hong Kong. 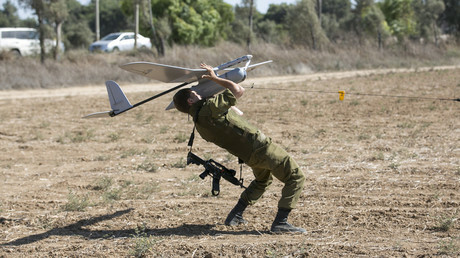 The suspects smuggled up to 15,000 phones per night. 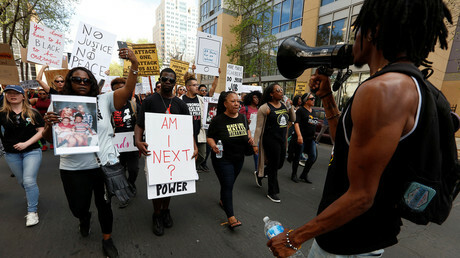 Of the 20 shots fired by Sacramento, California, police officers, unarmed black man Stephon Clark was hit by eight, according to an autopsy commissioned by his family. Seven of the shots came from behind and one from the side.